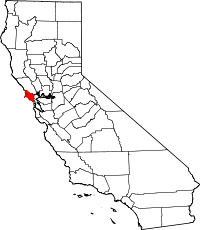 Marin County is a coonty in the US state o California. Wikimedia Commons haes media relatit tae Marin County. This page wis last eeditit on 11 Mairch 2018, at 14:57.